I create an article with 2 paragraph and 2 titles H2. In menu manager, the type of the link "Home" is "article --> single article". 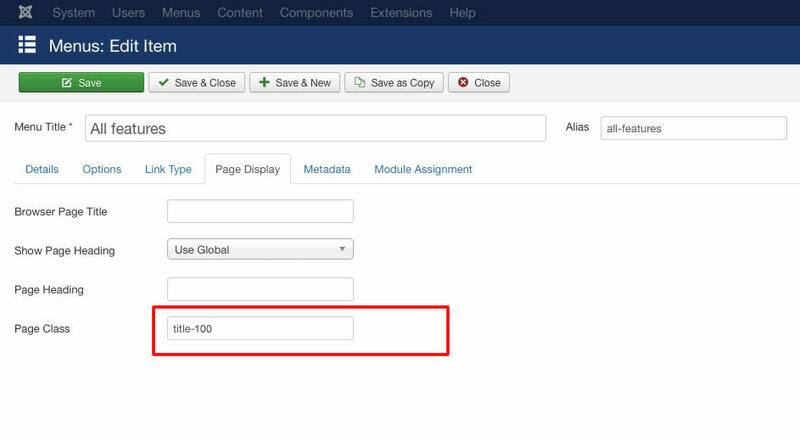 I select this article and in the section "Page display", I add " title-100" in the field "Page class". Like that, the title of my article is above the slideshow. 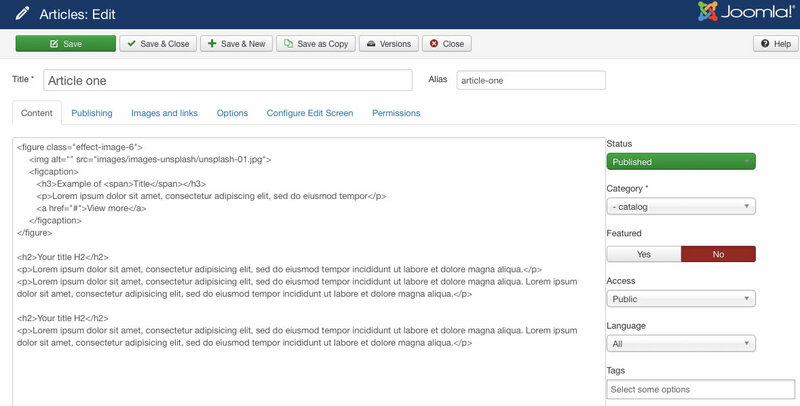 You can access to template manager with the top menu : "Extensions --> Template Manager --> joomspirit_122 "
With "joomspirit_122" template, you can set a lot of parameters. All the details here. Or in the same section, you can choose/upload an image for your logo. It's the first option of the section "Logo"
Note : the height of the Header is 68 pixels. If your logo is higher, the bottom of your image will be above the slideshow. With this template, you can display a full screen background image directly in Template manager (section "general"). Look an example here. It's the best solution if you want display only a static image in full screen because there's only few lines of CSS code ... the loading is very fast. Second solution : you install my free responsive slideshow. It's a little slower of course but you have a lot of options. 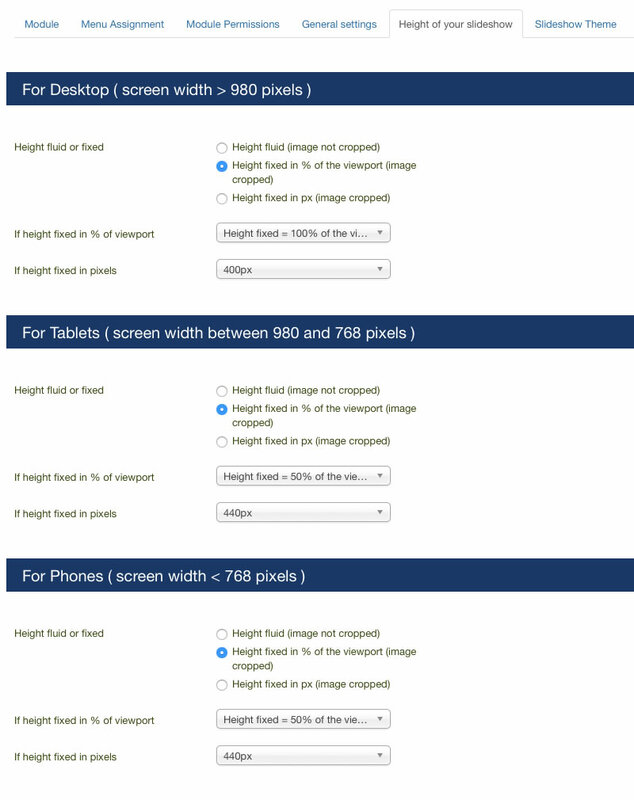 In "Height of your slideshow", I choose "height fixed = 100%" for the desktop and "height fixed = 50%" for tablets and phones. Important : In template manager, section "responsive", you can choose when the content box is displayed after the slideshow : when the screen width is less than 980 pixels or less than 768 pixels. 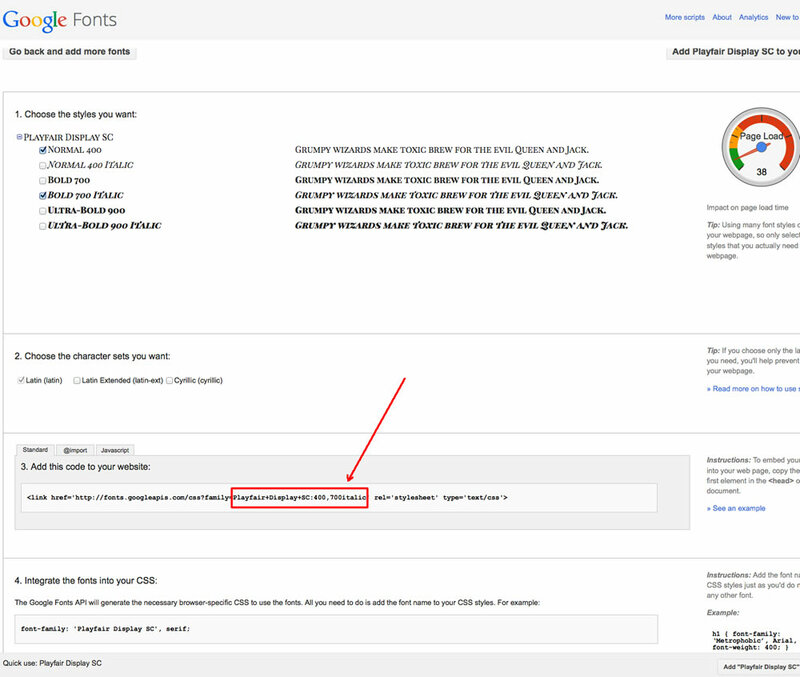 Moreover, in the section "Content box", you can choose the vertical position of the Content box and the opacity. With these options and the height of the slideshow, you can obtain a lot of configurations. Per example, I change my settings in this page. 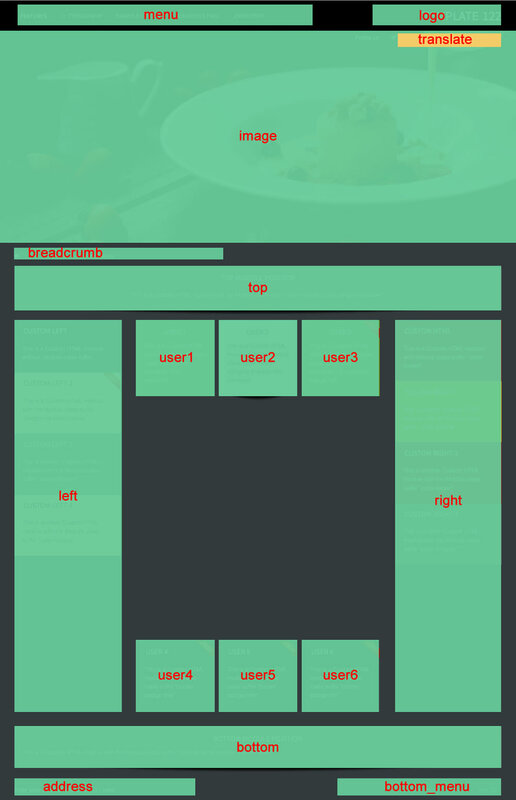 In Template manager, the position of Content box is always 6/10 of the Top but the box is opaque (no transparency). So I create a new instance of the slideshow module in Module manager. For this instance, I choose "height of the slideshow = 40% of the viewport". I recommend you to take a moment to play with these options and look the different results. Most important, you can choose when the content will be under the slideshow. And you choose when the Left and Right columns and the Users modules position will be displayed inline. With this code the title will go up 100 pixels. It's enough with the size of my title but it's perhaps not a good distance for you. So I include a lot of possibilities ; you can add " title-80", " title-90", " title-100", ... until " title-180". How to hide the content box in a specific page (like here) ? First you must create a new article. Keep the article empty and save it. Then, you can can create a new menu item to this article in Menu manager. Now, you have your menu item and you want hide the content box. 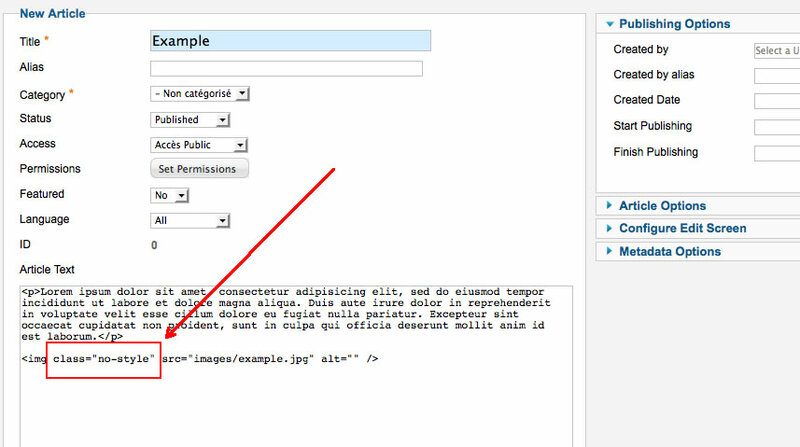 To obtain that, you must create a new module with the option "custom html". Choose the module position "no-content" and in the section Menu assignment, choose "only your article". Save this new module. 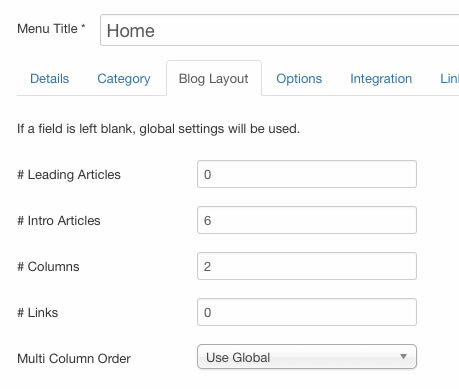 Note : When this module position is active, the content box (with your articles) isn't loaded. So, don't forget the option "Menu assignment" : you must choose "only a specific page".